FISH FROM YOUR BACK YARD!! 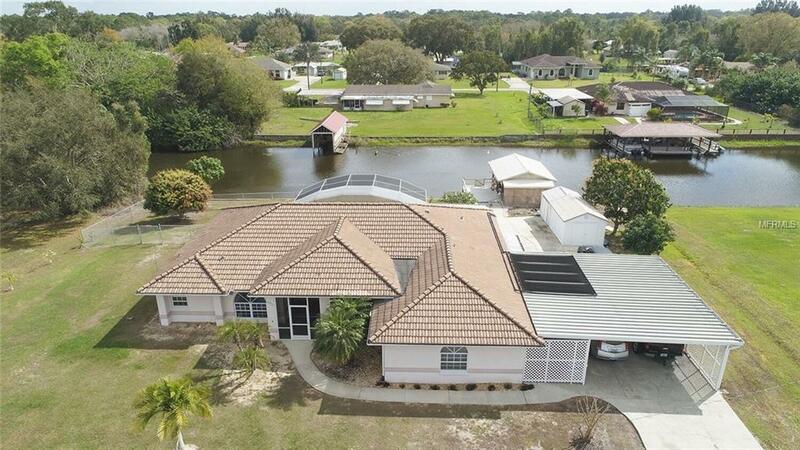 Beautiful Pool Home Located on Half Acre Canal Lot with Access to Lake Weohyakapka, Polk County's Largest Lake and Nationally Known for Trophy Large-mouth Bass Fishing. Home Features an Open Floor Plan with 3BD/2BA, Formal Living & Dining, Two-sided Fireplace in the Family Room, Spacious Master Suite and Garage Conversion with HVAC. Enjoy the Sunrises from the Patio with Screen Enclosed Pool Complete with Waterfall. 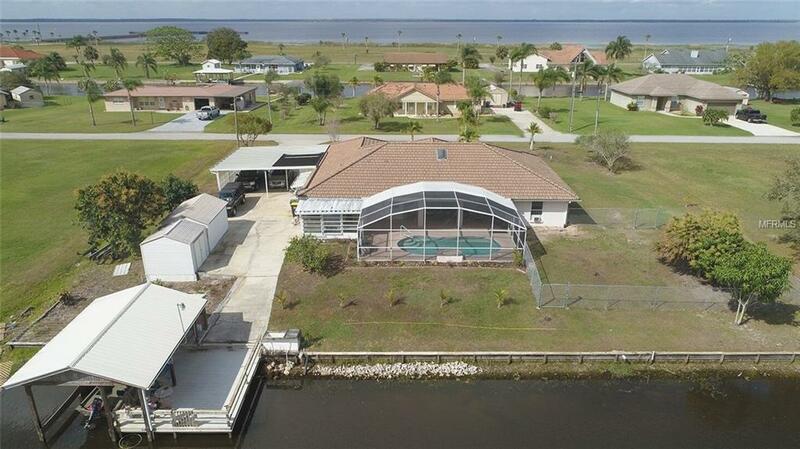 There's a Private Boat House with Electric, Running Water and a Great Entertaining Space. 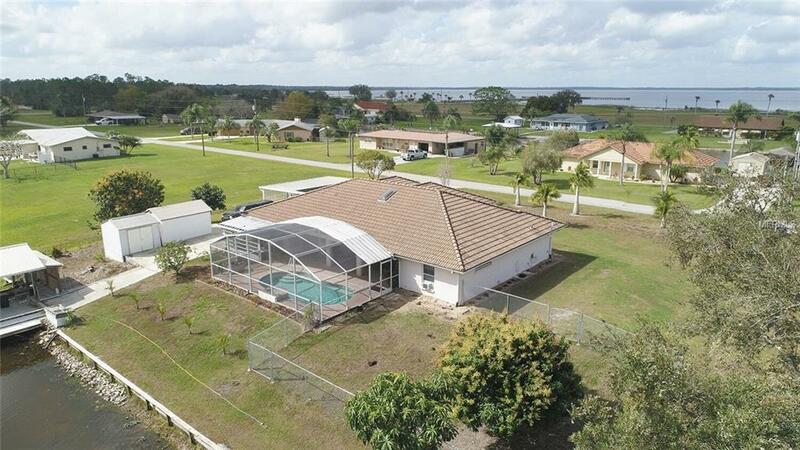 Additional Outdoor Features Include Approximately 146 ft of Sea-wall, a Live-well/fish tank, Fruit Trees, Two Storage Sheds and an Over-sized Driveway and Car Port. 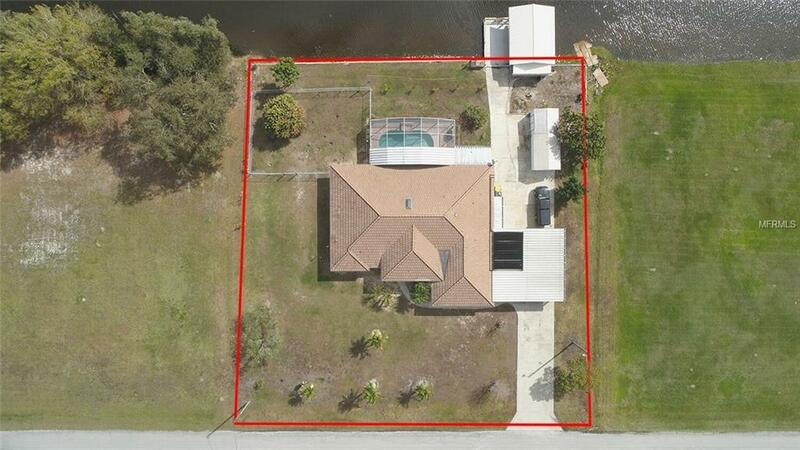 Great Waterfront Community with Many Amenities, Including an 18-Hole Golf Course, Clubhouse, Marina and Lighted Fishing Pier. Only An Hour Drive to the East Coast, Hour and a Half to the West Coast. Make This Your Next Home! !